Logan School Condo | Transportation & Location: The 1984-built Logan School is located in Capitol Hill on G St NE at 3rd St NE. The closest Metro is Union Station on the Red Line. The nearest grocery store is the Harris Teeter at 1201 1st St NE. The Logan School Condominium | Additional Information: Also known as The Logan School Condo, The Logan School, Logan School DC. The Logan School Condominium is located at 301 G St NE, Washington, DC 20002. 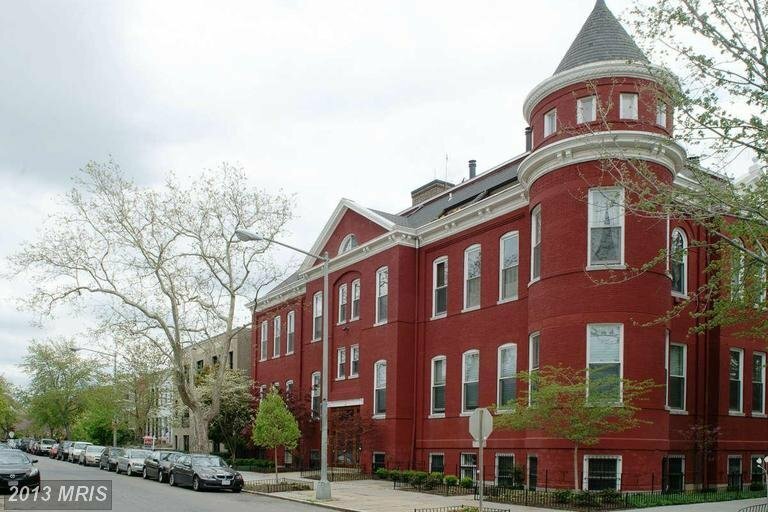 Logan School Condo | Rules: Pets allowed with a size restriction,The Logan School Condo is managed by Atlas Properties (202-543-2272), VA and FHA Loan Approved Building.